“He’s (Mendes) playing a scrappy young Ark survivor who gets into a tricky situation and uses his particular talents to get out of it. 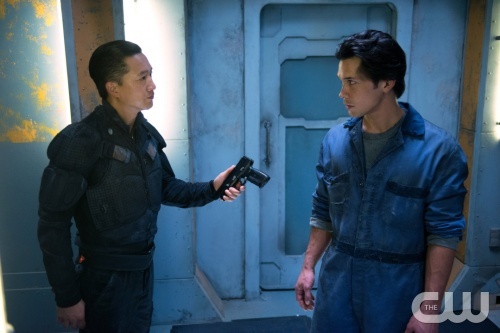 Seeing as how Mendes has the voice of an angel, we’re pretty sure this “young Ark survivor” might be busting out his pipes onscreen because otherwise that’d be such a waste of Mendes’ talents…meaning The 100 is totally getting musical. And we could not be more excited about it! What exactly does this unfold? Will Mendes ‘sing‘ his way out of a tough situation? Only Jason has the answer to that, my friends. You think a show that is so dark and has twisted elements, that it’d have a ‘Glee-like‘ semblance, and I myself, cannot imagine it. But, I digress because if you are like me, anything that even slightly relates to your favourite thing piques your interest and/or excitement. 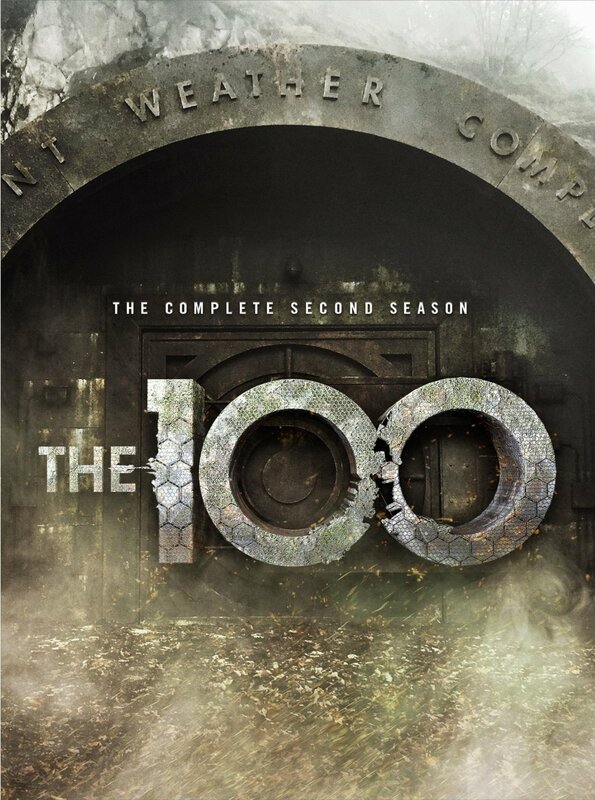 Our patience is certainly being tested as we fans eagerly await the arrival of The 100, which will air mid-season, 2016. Until then, here are some exclusive Twitter photos. Shawn Mendes Outside his The 100 trailer. Courtesy of Shawn Mendes via Twitter. The 100 executive producer, Jason Rothenberg with singer Shawn Mendes. Courtesy of Jason Rothenberg via Twitter.